Does your family have a traditional Christmas morning breakfast? 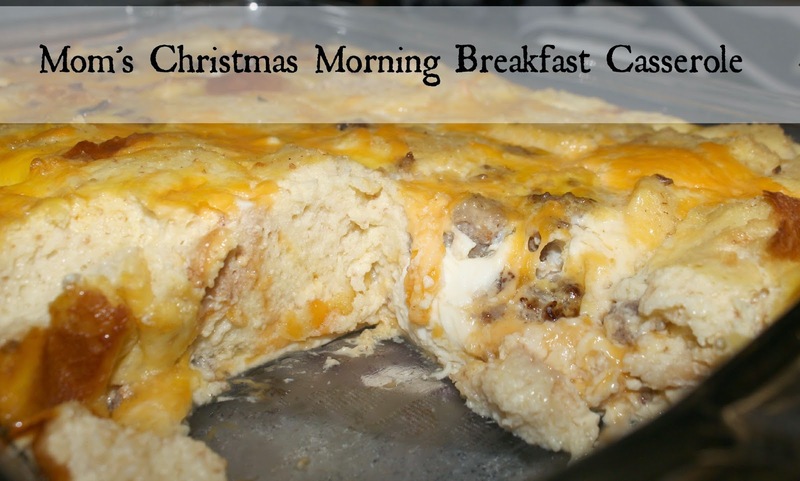 My mom has made her mouth-watering breakfast casserole on Christmas morning for as long as I can remember, and I’m excited to continue her tradition and make it for our whole family next week when we host Christmas in our home. Not only is this dish tasty, but it only takes about 15 minutes to put together the night before, and on Christmas morning it’s ready to be put right in the oven.